We provide private and non-shared local and long distance transportation in Brevard and Indian River counties in the form of airport and cruise port shuttle and car service and long distance taxi cab and car service. 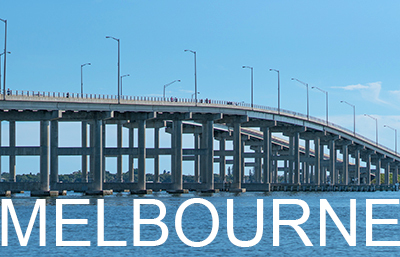 As a local company in Melbourne, Florida, we serve this great city and its surrounding localities including West Melbourne, Indialantic, Indian Harbour Beach, Satellite Beach, Cocoa Beach, Cocoa, Merritt Island, Palm Bay, Malabar and Grant-Valkaria. 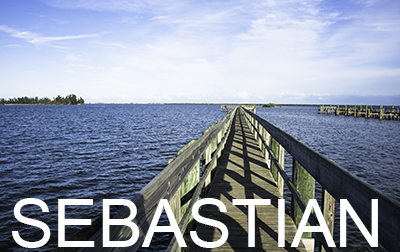 Barefoot Bay, Micco, In Indian River County, we provide airport transportation and long distance transportation to and from Sebastian, Roseland, Orchid. Indian, River Shores, Winter Beach and Vero Beach. Daily private and non-shared airport transfers for individuals and small groups to and from the Melbourne Airport, Orlando Airport, Sanford Airport . Requests to other airports, such as Daytona Airport, Palm Beach Airport, Fort Lauderdale Airport and Miami Airport are upon request and availability. Daily private and non-shared shuttle transportation to and from Port Canaveral cruise port. 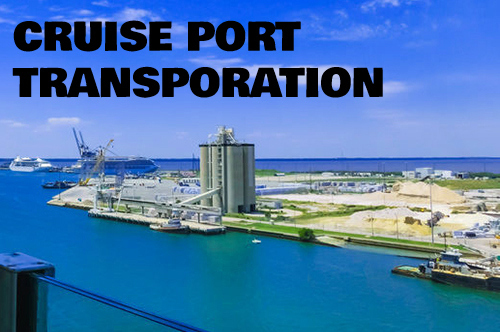 Transportation to other cruise ports such as Port of Palm Beach, Port Everglades and Port of Miami are available upon request and availability. If you are in the Melbourne or Vero Beach area, we can transfer you to and from anywhere in the Central and South Florida area upon request. 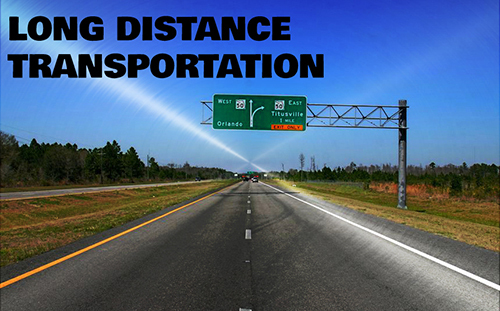 We are a local company in Melbourne, Florida offering private, non-shared local and long distance service via airport transportation, cruise port transportation and long distance transportation. Our airport transportation service is designed to accommodate the needs of the locals and visitors of the greater Melbourne, Florida and Indian River County / Vero Beach Area. We transport to and from Melbourne Airport, Orlando Airport, Sanford Airport, Daytona Beach Airport, Palm Beach Airport, Fort Lauderdale Airport and Miami Airport. 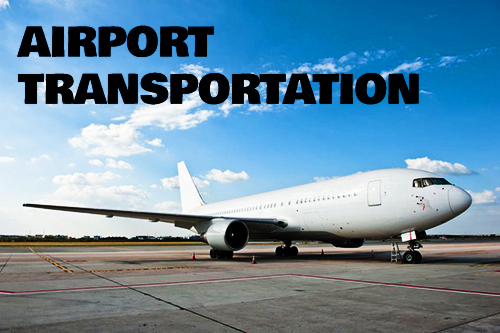 The airport transportation services we offer consist of car service and shuttle service that are private non-stop, non-shared and door to door. We offer these types of airport transfers and ground transportation services because we believe they are the most efficient and reliable for travelers in Brevard and Indian River county localities. We understand that the flexibility in your travel needs, therefore our services start from early morning until late night upon request and availability. The airports that we travel to and from are Melbourne Airport, Orlando Airport, Sanford Airport, Daytona Airport, Palm Beach Airport, Fort Lauderdale Airport and Miami Airport. Due to its proximity and diverse flight options, Orlando International Airport – Florida’s second largest airport by total passenger – is our most popular airport. our most popular trips are between Melbourne, Palm Bay, Sebastian and Vero Beach and Orlando Int’l Airport. 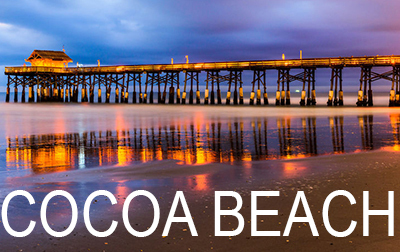 Trips between Melbourne Airport and the Cocoa Beach and Port Canaveral region are also very popular, especially for those who seek a closer, smaller and less hectic alternative to Orlando Airport. 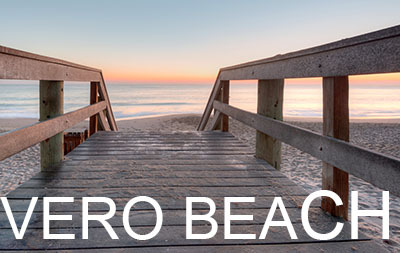 In addition, many residents, visitors and tourists traveling to and from Vero Beach do so via the Melbourne Airport due to its proximity. Melbourne Shuttle & Taxi Service is your solution to airport, cruise port and long distance transportation in the greater Melboure, FL area. Call us at 321-221-1111.